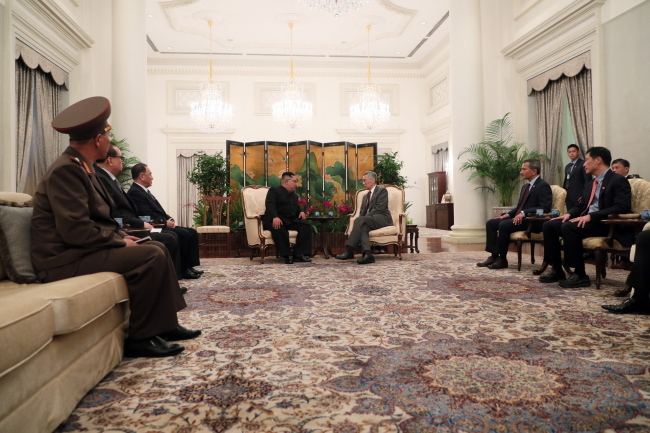 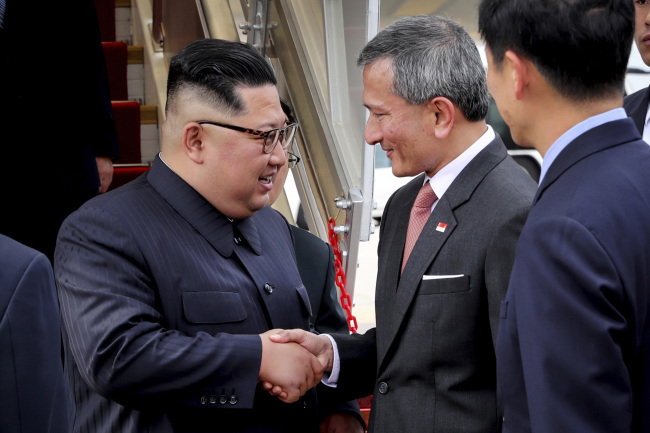 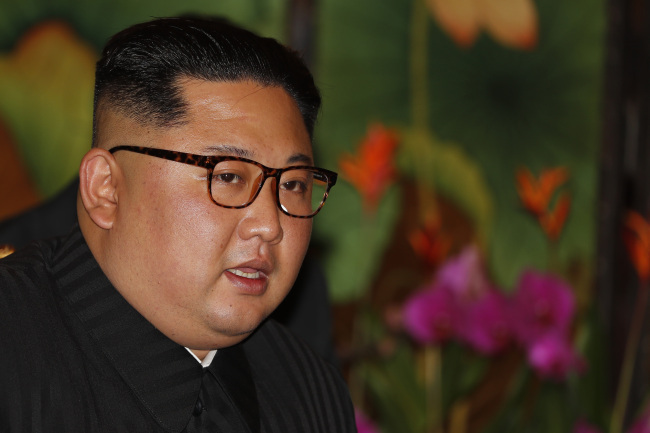 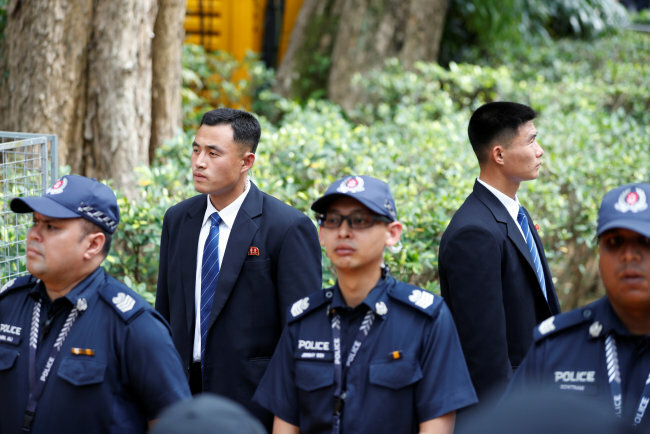 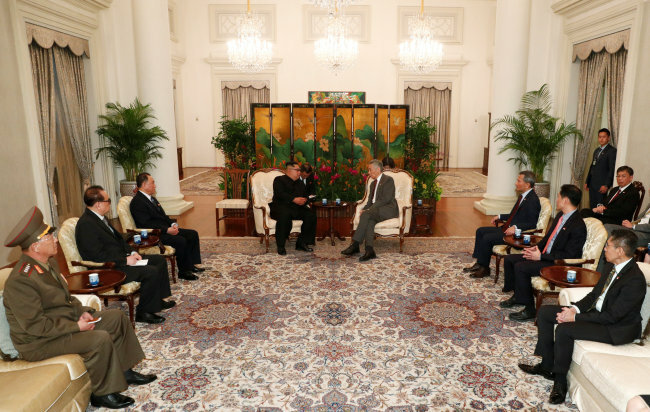 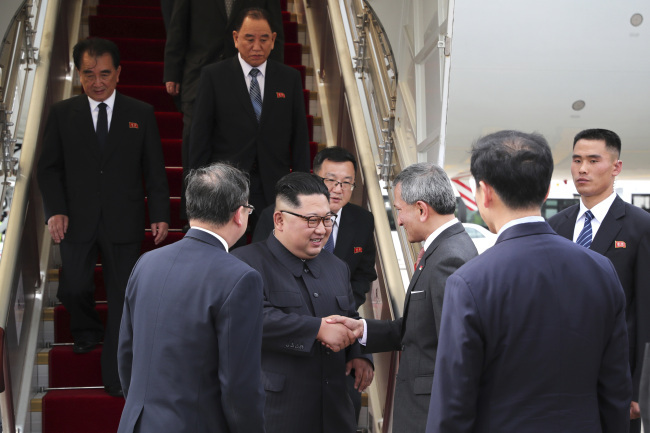 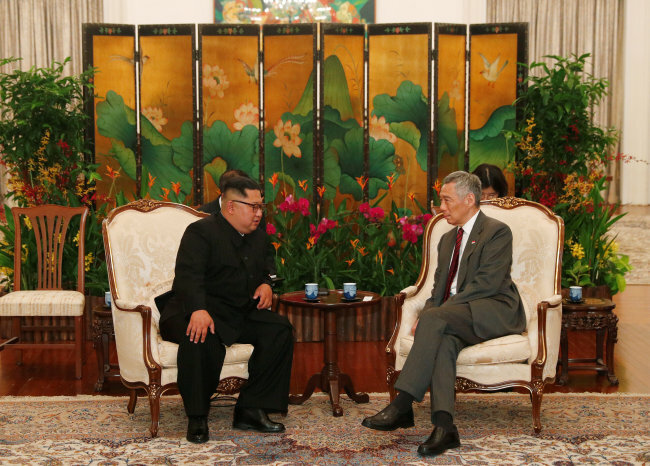 North Korean leader Kim Jong-un chose to ride in an Air China plane to Singapore, Sunday, ahead of the historic summit with US President Donald Trump, scheduled for Tuesday. 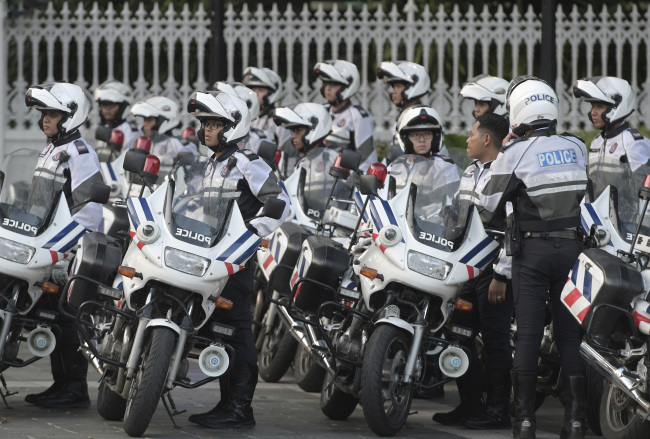 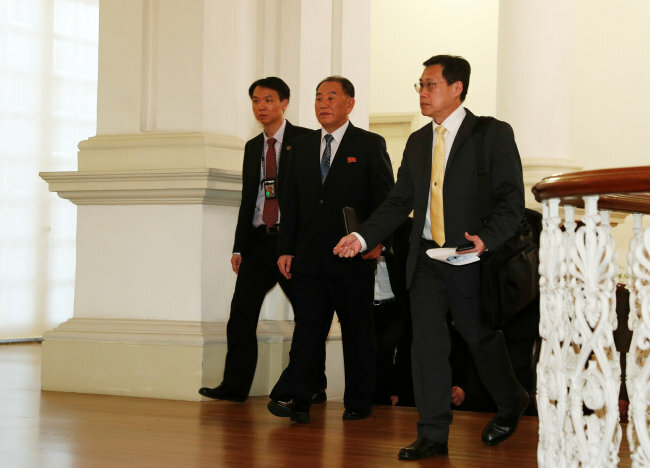 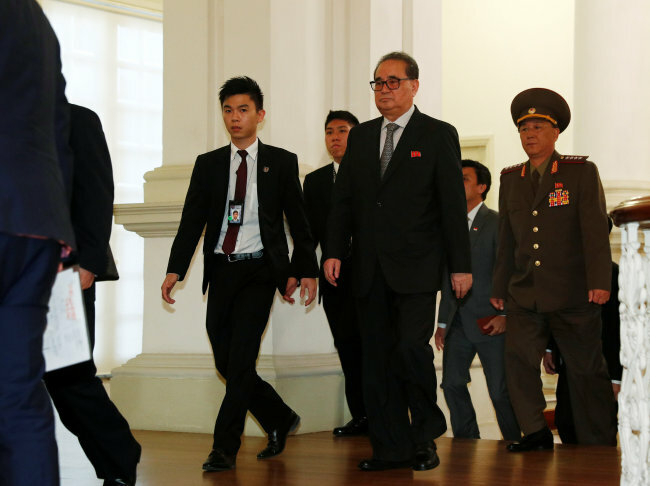 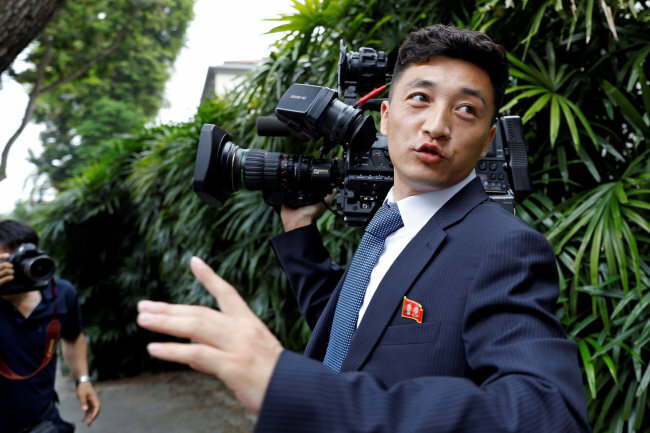 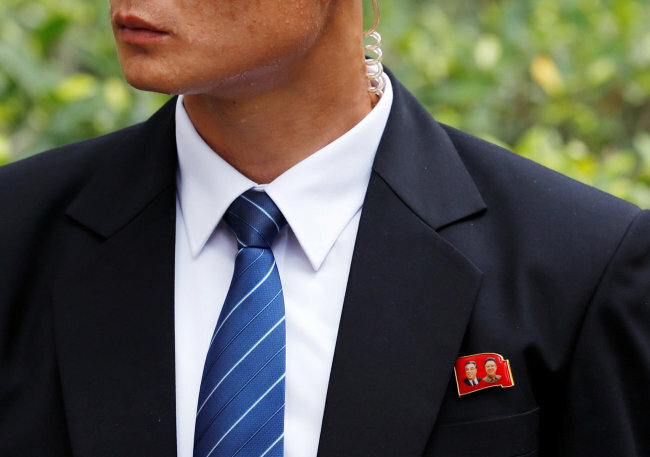 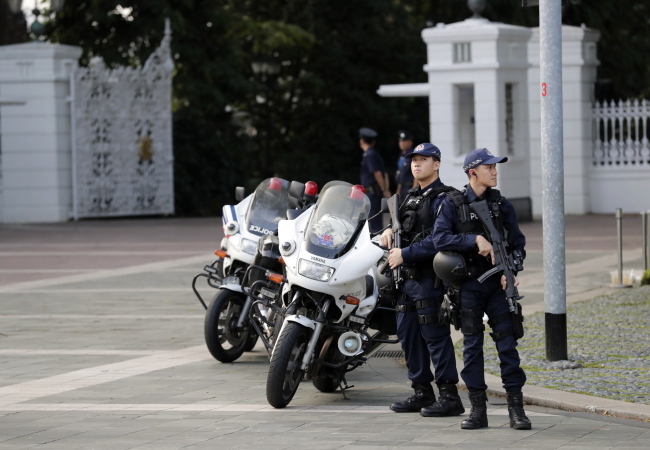 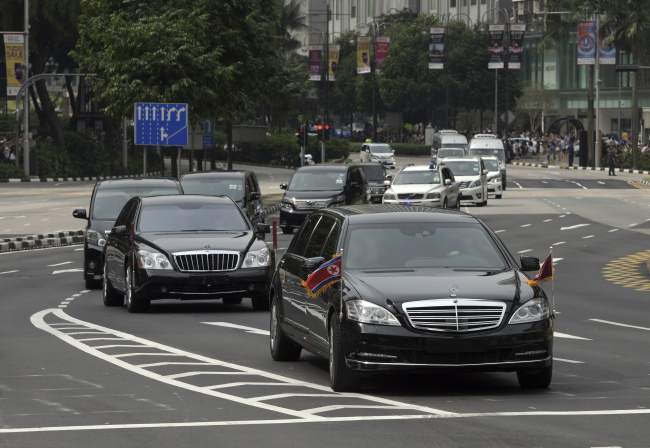 Three aircraft departed from Pyongyang Sunday, diverting attention from the one carrying Kim. 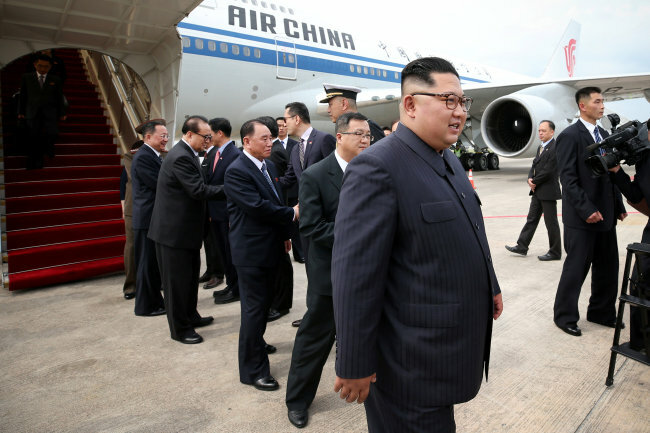 Kim’s usual mode of travel, a private jet called Chammae 1, was one of the decoys. 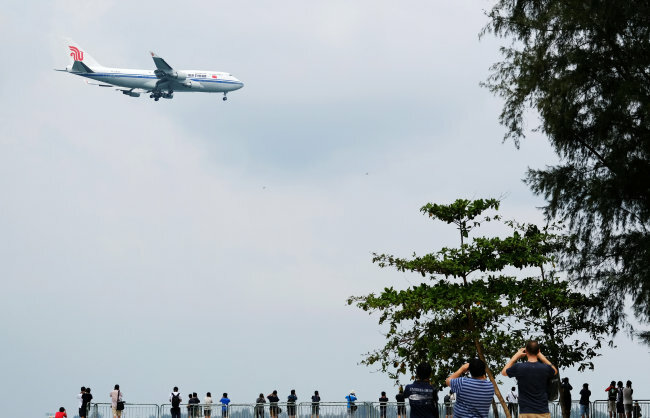 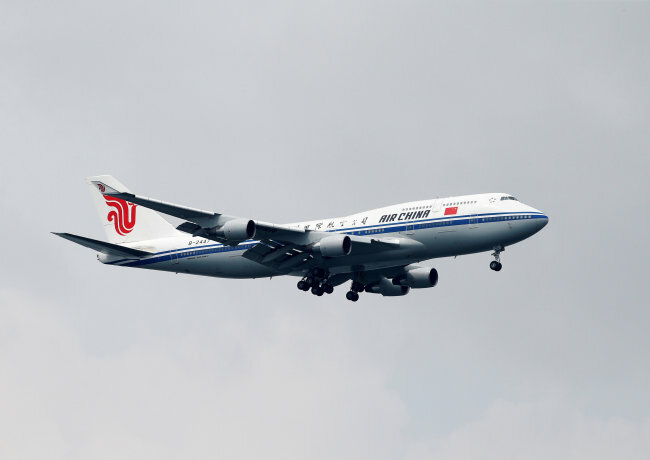 The Air China Boeing 747 carrying Kim was the first to arrive at around 2:40 p.m. Singapore time. 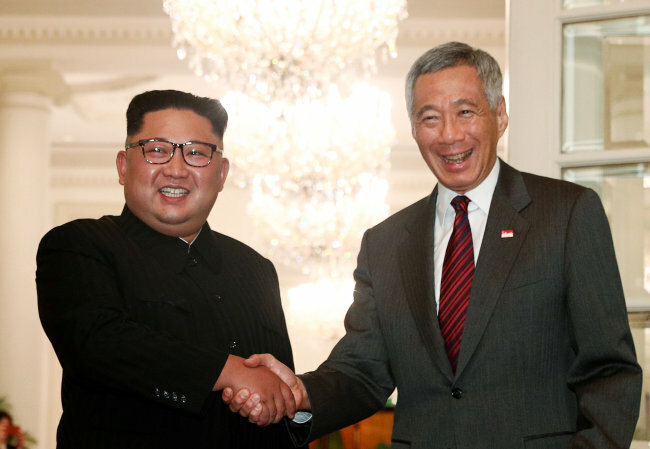 Singapore is an hour behind Korea. 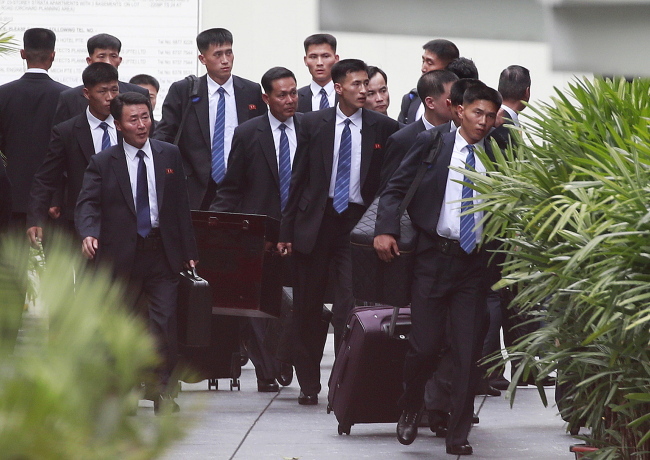 Kim’s sister Kim Yo-jong arrived in Chammae 1 and joined him. 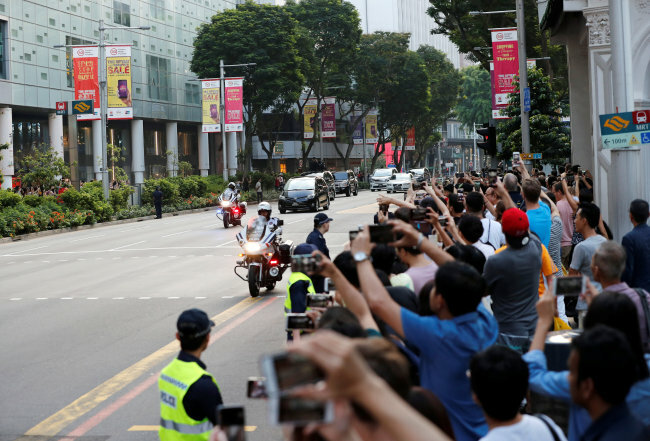 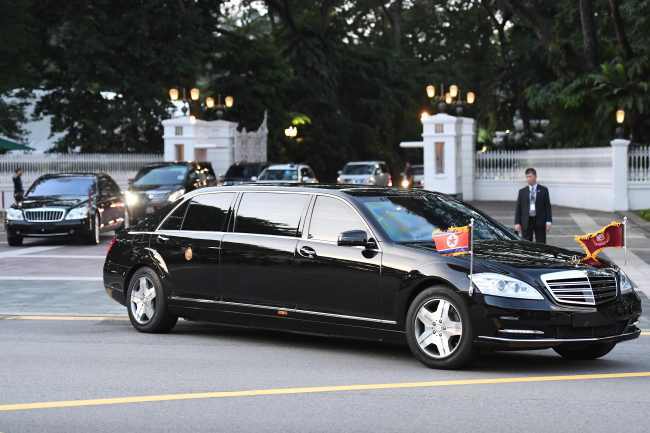 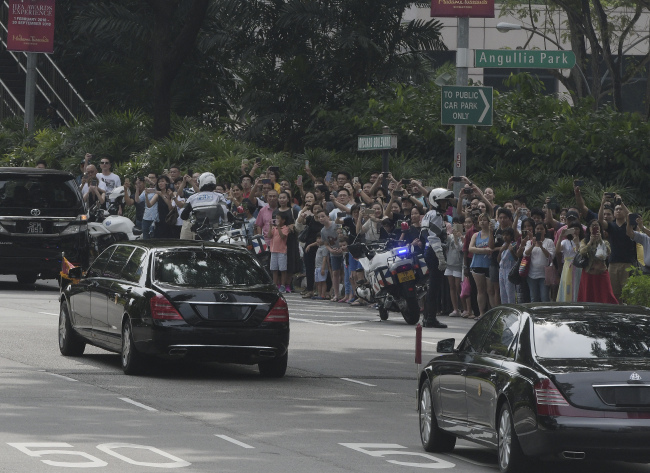 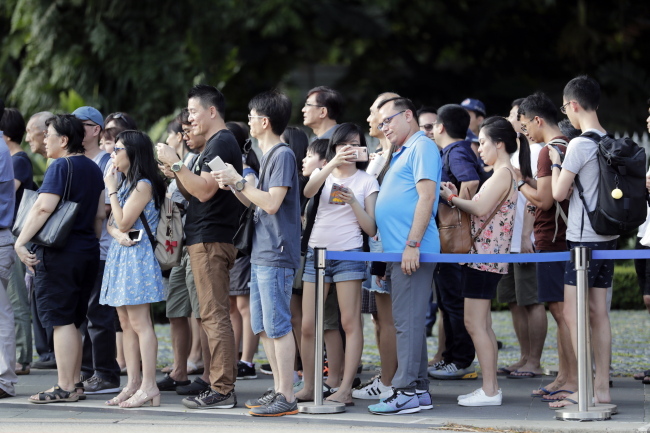 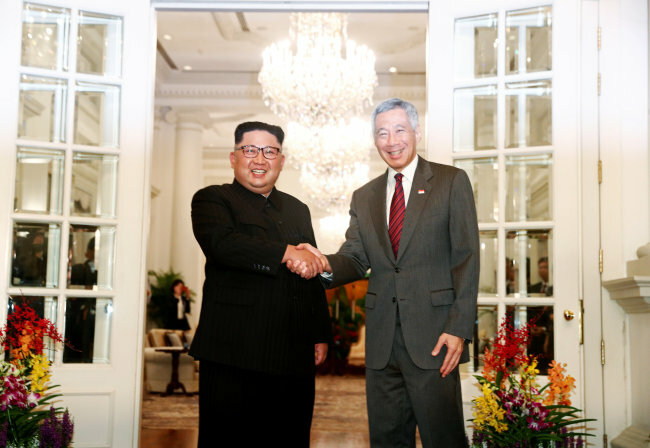 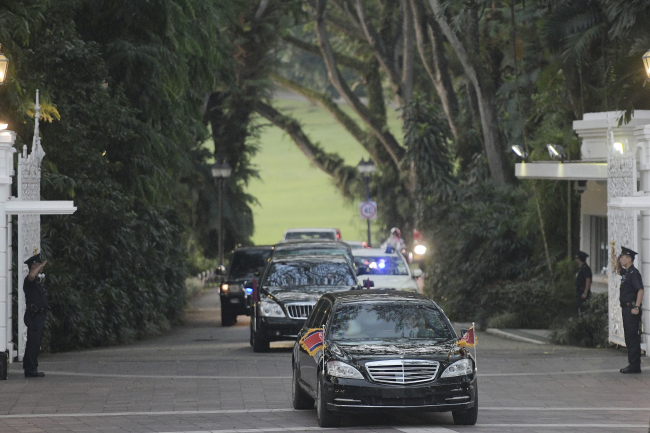 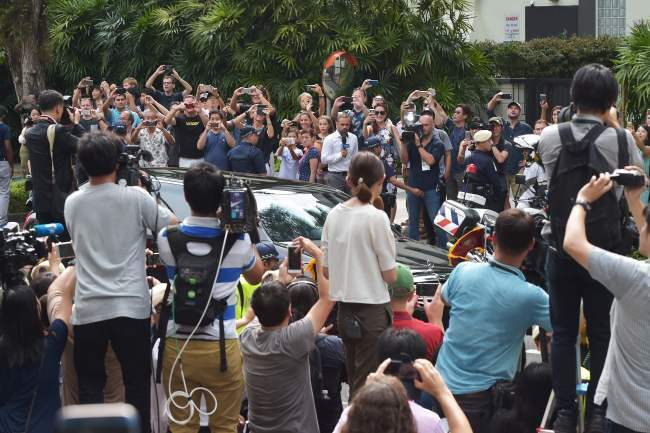 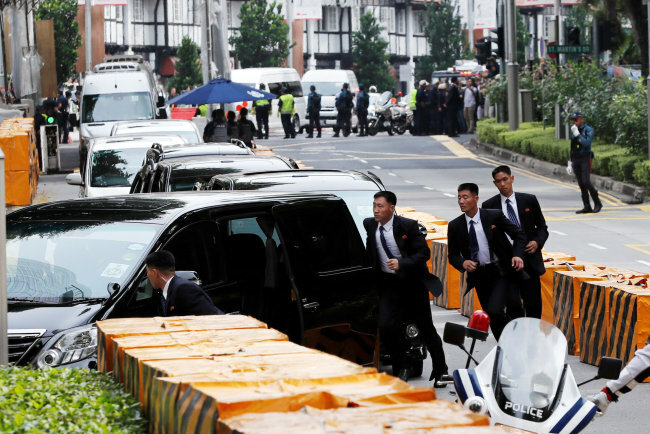 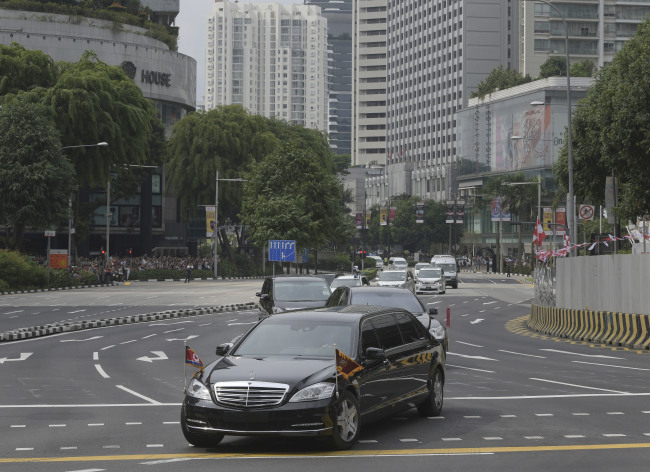 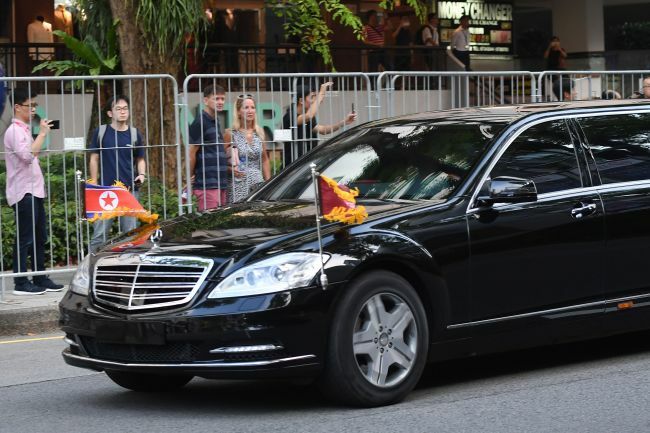 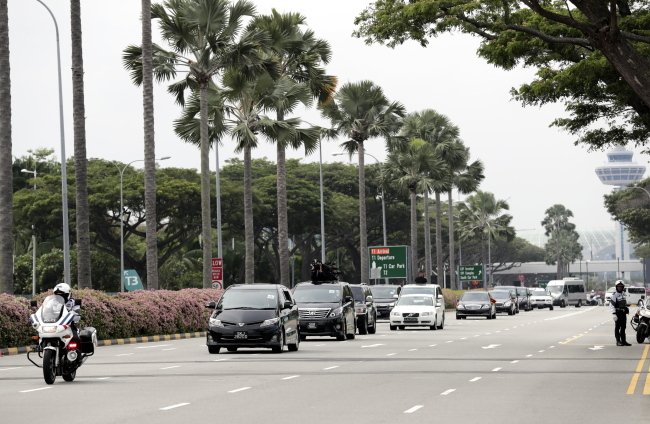 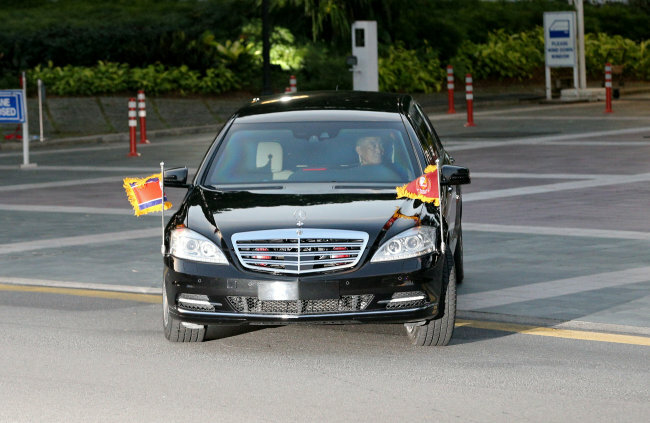 From Singapore’s Changi Airport, Kim traveled with his entourage in a BMW7 limousine to St. Regis Hotel, where he will be staying during the trip.